If today’s investing landscape has your head spinning, you’re not alone. Between a new president, record-setting market swings, and international restructuring, it can be hard to keep up. And we all know that just watching the nightly news isn’t enough to diligently track your portfolio. Luckily, you don’t have to go it alone. There are countless financial advisors ready to help you build a portfolio, monitor it, and educate you on its performance. Let’s look at some of the most valuable aspects of working with a professional. Keeping up with daily market fluctuations takes a lot of time and dedication and one of the key values of a financial advisor is helping their clients stay the course with their investments and focus on their long-term goals. When I speak about discipline to my clients, I remind them of the long-term plans we have in place and how staying committed to your investments is key to big picture returns. The trendiest investment on the late night news or your friend’s recommendations for your portfolio likely aren’t the best fit for you. All of my clients’ plans are aligned with their personal goals and needs and I practice an educated, long-term investing approach. If you’re like most people, you likely have investments scattered all over the place. You might have a 401(k) at your current job, a long-forgotten 401(k) from a past job, an IRA you set up years ago, and various investments that you turned to here and there. One of the greatest benefits of working with an experienced financial professional is that they can organize the many pieces of your investment puzzle and consolidate your assets, if necessary. One of the first steps I go through when working with clients is asking them their past investing experience and where their assets lie. By utilizing this comprehensive approach, I can better serve them and develop plans with the whole picture in focus. In addition, even if a client’s assets aren’t with my firm, I’m happy to monitor them and tie them into their portfolio. This level of care is hard to achieve for DIY investors. One of the greatest benefits of working with an experienced professional is that they can eliminate a lot of the heavy lifting and monitoring it takes to manage a portfolio so you can focus on what matters most to you. After all, one of the main reasons for creating your investment strategy was to generate more income and have the flexibility to spend more time with the ones you love. But many DIY investors find that they spend more time managing their investments than enjoying the growth they may provide. For example, one of my clients felt that working with a professional allowed him to take a trip to Disneyworld with his children and grandchildren. While he enjoyed knowing what was going on, he knew that with the guidance and comprehensive planning that we can provide, he could focus on enjoying the progress we have made. As a financial advisor, my whole career is defined by keeping up with markets, educating myself on the industry, and passing on this knowledge to my clients. While we develop plans as a team, I’m more than happy to monitor their portfolios and meet regularly to discuss changes. For many of my clients, this stress-free approach allows them to focus on the things they love, rather than worrying about their financial plans. You may have heard rumblings lately in the financial news about what a fiduciary is or the Department of Labor fiduciary rule. 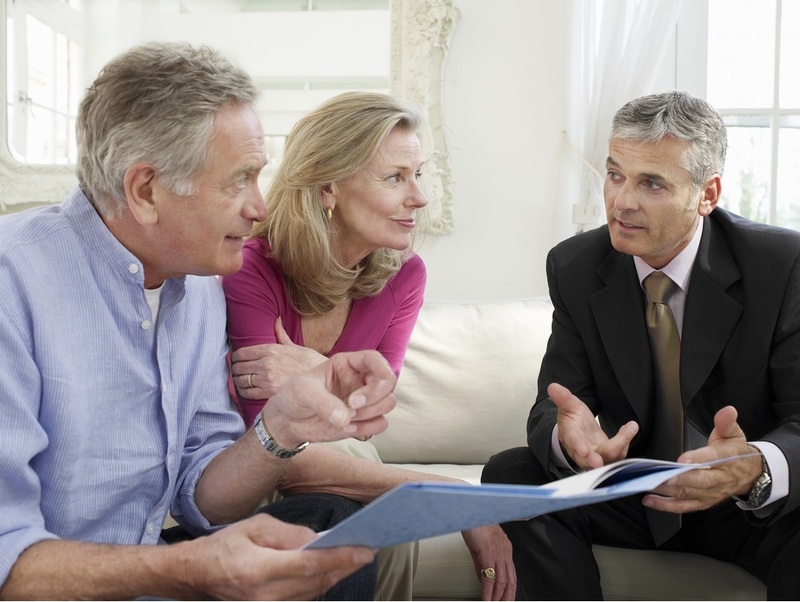 I want to provide a quick overview of what a fiduciary is and the value of working with one. In the simplest of terms, a fiduciary is a financial professional who always acts in the best interest of their clients and is not motivated by commission-based sales. Regardless of what happens with the Department of Labor, I always serve as a fiduciary for my clients and they can be sure that the recommendations I make are in their best interest. It is an interesting time in both the domestic and international markets and I diligently monitor current trends to provide my clients the education and level of service they deserve. I always serve in my client's’ best interests and am happy to answer any questions you may have about stock valuations, market swings, and international elections. Visit my website at goseebo.net to schedule a complimentary, no-obligation meeting.